Think You Don’t Negotiate? Here’s Why You’re Wrong! 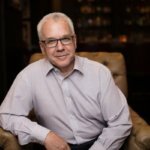 Not a sales professional or the CEO of a major corporation? Then why do you need to learn to negotiate more effectively? Because we all have to make agreements! Think back to the last conflict that popped up at your business—for example, a current employee isn’t happy with her salary and believes she deserves a raise. Her performance is very good, and you know that with unemployment as low as it is in your area that she probably wouldn’t have trouble finding a job elsewhere. Negotiation skills can take this potentially tense situation and help you both get what you need: a salary that works for your employee, and for your business. Plus, you retain a valuable worker and avoid the cost and hassle of finding a replacement for her; the benefits to you go far beyond the finances. Additional benefits such as paid time off, supplemental insurance, 401K matching, car allowance, tuition reimbursement, etc. New office furniture, computer equipment, printer—even an office with a window! 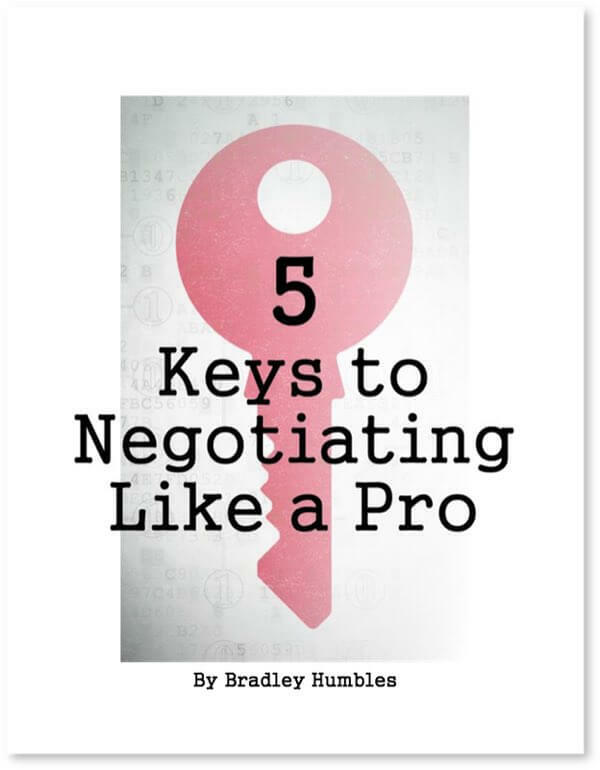 There may be other areas of your business where you are negotiating agreements without realizing it. A colleague may contact you, asking for help from your team on a project he is working on that will take a substantial number of hours. Your team runs the risk of falling behind on their work. Your company’s culture is collaborative and there is an expectation that everyone pitches in to achieve goals—so do you just give in and stress your entire team? Do you get a commitment from your colleague to help you on a future project? Get tough and say no? Without good negotiating skills, you face many risks in a situation like this. You may get a reputation as someone who is easily taken advantage of. Your direct reports may become unhappy because they are taking on extra work while not getting their own work done. Your goals may not be met while your team helps another group. Or you might appear uncooperative and opposed to the company culture—labeled as “not a team player.” Still don’t think you need to be a better negotiator? Well, negotiation isn’t limited to work environments. Think, for a moment, about the number of problems you may run into in your day. Each and every time you solve one of these problems you’re negotiating. Here’s an easy one: You call ahead at your favorite sandwich shop to order lunch—a chicken sandwich. You pay over the phone and head out to pick it up. When you arrive, the employee informs you that they are out of chicken. You both have a problem now—you want, but can’t get, the chicken you paid for. They have a customer who can’t get what he wants. What does the employee do? Maybe he offers you an alternative, like roast beef. If you find this alternative acceptable, you agree. Negotiation over—you’ve both come to a satisfactory solution to the problem. Maybe you don’t find the alternative agreeable—you paid for chicken, so you want chicken. In that case, the employee must become a bit more creative—perhaps they offer you some alternative today, and a free chicken sandwich the next day. Regardless of what the final outcome is, both you and the employee have negotiated a solution. You need a part in a hurry – like yesterday! All of these situations require negotiation. While the sandwich of the day may not be that important, every professional or business owner runs into problems—so every successful professional or business owner needs powerful negotiation skills. What kinds of problems do you encounter on a regular basis that would benefit if you upgraded your ability to negotiate?